The upcoming streaming service will be called Disney+, CEO Bob Iger announced on a call for investors Thursday. 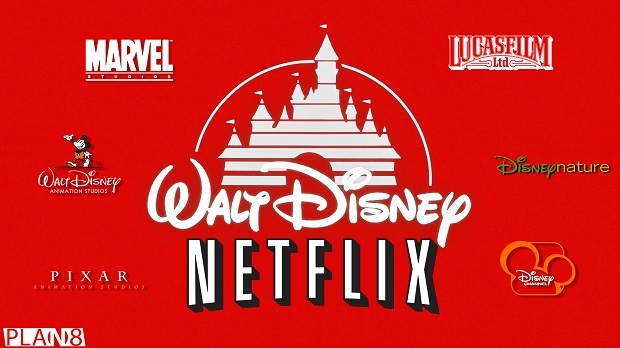 The service is expected to launch in the US market late next year, and will include content from the Disney flagship brand as well as Pixar, Marvel, Star Wars and National Geographic. Iger also said the service will include all of the company’s new theatrical releases starting with next year’s movie slate. The studio has several major releases in 2019, including a new Marvel “Avengers” movie, live-action adaptations of “Dumbo,” “Aladdin” and “The Lion King,” and “Frozen 2,” a sequel to the breakout 2013 animated hit. The name of the service echoes ESPN+, the sports service that the company debuted in April. Disney+ will be the second completely new service from the company. As well as its film studios, Disney’s holdings include cruise ships and theme parks, a TV division that includes ESPN and broadcast networks such as ABC. It is now intent on expanding its digital reach. The company already owns a stake in the general television streaming site Hulu.